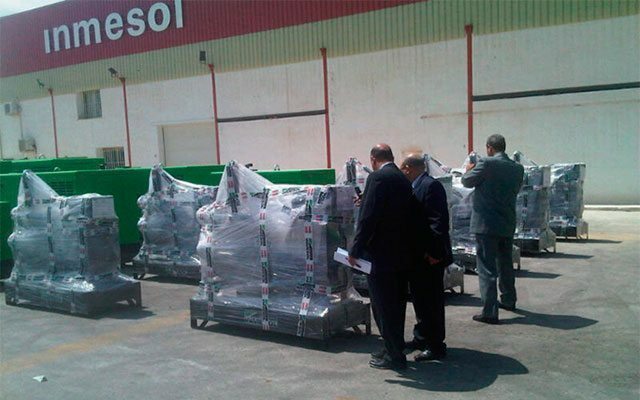 Inmesol continues to increase its generator set exports around the world. Our machinery is currently present in 80 countries. One of the continents in which we plan to promote and consolidate our brand this year is Africa. 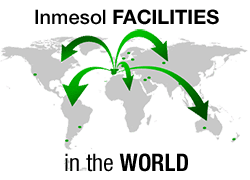 The Inmesol distributors on the African continent are doing a great job as can be seen on this blog, with news published over the past few months on generator set exports to Angola, Algeria, Burkina Faso, Gabon, Ghana, Mali, Tanzania, Tunisia and the Republic of Benin, among others. Today we are pleased to focus on Egypt for two reasons: the Egyptian government has opted to rely on our technology and has recently purchased nine stand-by generator sets for government facilities in Cairo, the country’s capital. 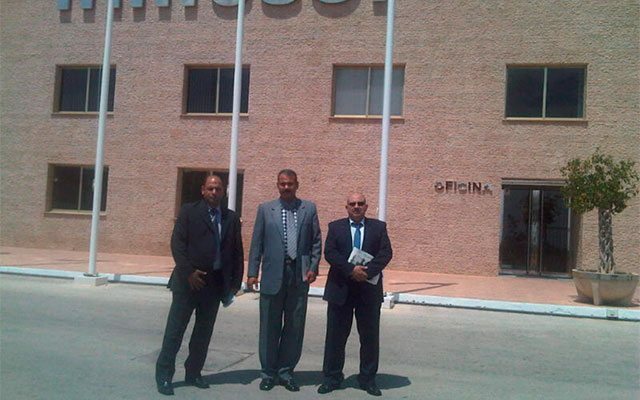 As a result of this trade agreement, we had the pleasure of receiving a visit to our Murcia factory (Spain) from a delegation from the Egyptian government and the Sales Manager from our distributor in Egypt, Egyptian Consulting & Trading Company (ECTRA), the engineer Hatem El Gohary. Egyptian Consulting & Trading Co. Ltd. (ECTRA) is a leading company in its sector with more than 30 years’ experience in the sales of generator sets and diesel engines, as well as in water desalination units, power plants, and material manipulation equipment. Their highly qualified technical team and their excellent sales department merited the accolade of Deutz Best Service Dealer in the Middle East in 2012. ECTRA also provides its clients with an excellent post-sales service. It has modern facilities, a large fleet of vans, and a highly experienced equipment maintenance team. 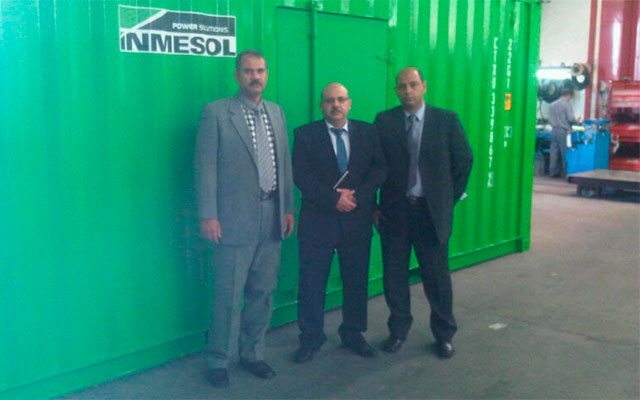 It was a genuine pleasure for us to receive all our visitors and to be able to congratulate Dr Hatem El Gohary personally for the work his company is undertaking in Egypt as the Inmesol distributor. The images above show our guests at various points during their visit and alongside the open 15 and 30 kVa emergency generator sets showing the Deutz engine, ready to be dispatched to Cairo. Egyptian Consulting & Trading Company (ECTRA).